Somewhere in 2011, it was revealed that Digital Media had overtaken Print Media and in the coming years, a lot of newspapers and magazines will vanish from the scene. Around 152 newspaper shutdown in 2011 around the world. Many more will shut if the management, the owners don't decide to move digital. There has been a significant rise of the internet users over the years and, as a result, a lot of websites were launched. From serious news portals to fun and entertainment websites. An increase in the office and commuting internet users, saw traditional media change their strategies. It has been three years that I have been a part of this digital world and it is a mad mad world. Even though, all you need is a computer to work. 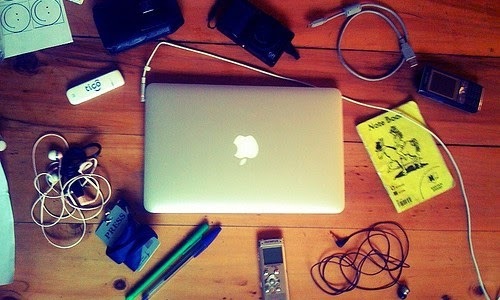 However, there are certain DIGITAL tools that journalists should know and must use, if they want to succeed. 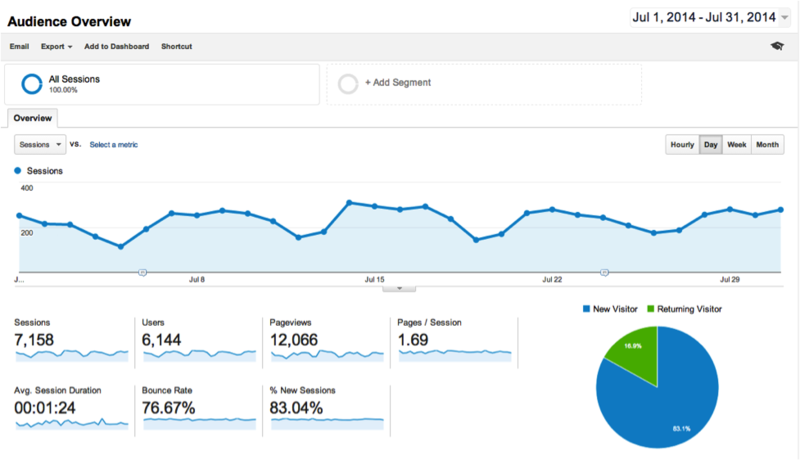 Each and every website survives on the traffic they make each and every month and Google Analytics is one of the two primary tools which reads the performance of the website. You can read how much traffic, the traffic sources, conversation rates, etc. It is a must! I mean it! You also get to see, how many concurrent users are there on your website. Do you know how important social media is? Currently, Twitter is probably a journalist's favourite news source. But that's not all, a lot of news break on different social media platforms. There is Facebook, Twitter, Google Plus, LinkedIN, etc. But how will you manage so many social accounts altogether? The pain of shifting between too many tabs is just unbearable. 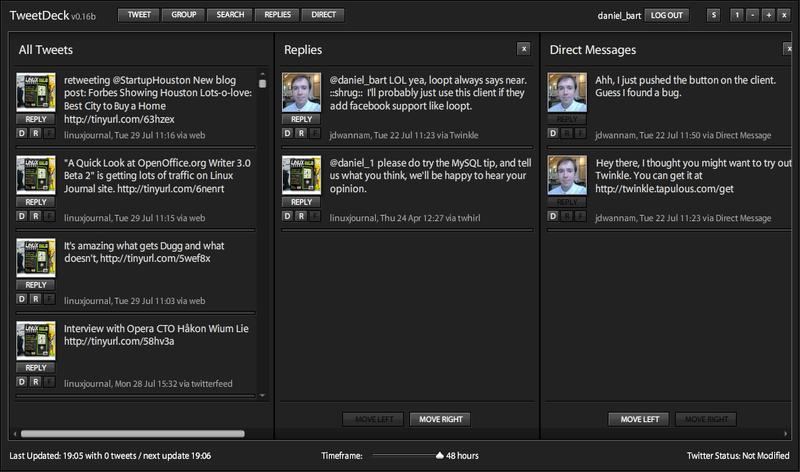 It is best if you have a social media client, like the Tweetdeck, Hootsuite or Seesmic. Best part, you have the client available for not only desktop but mobile too! The first thing a digital journalist should be taught is — We create content which the user want to read rather than create content what we want the user to read. For that, one has personal blogs. But how to find out what the user wants? What the user is discussing? Well, we have Google Trends for it! 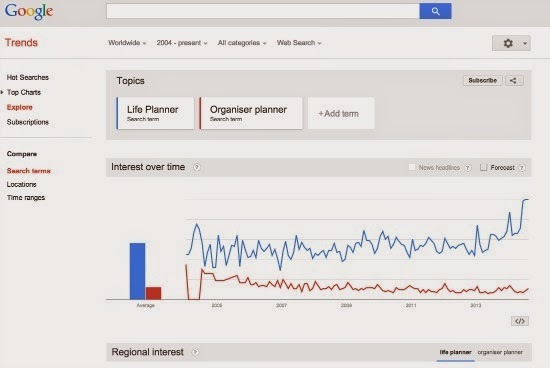 Google Trends helps us to understand what are the topics which are trending in the world, in your country, city, region. 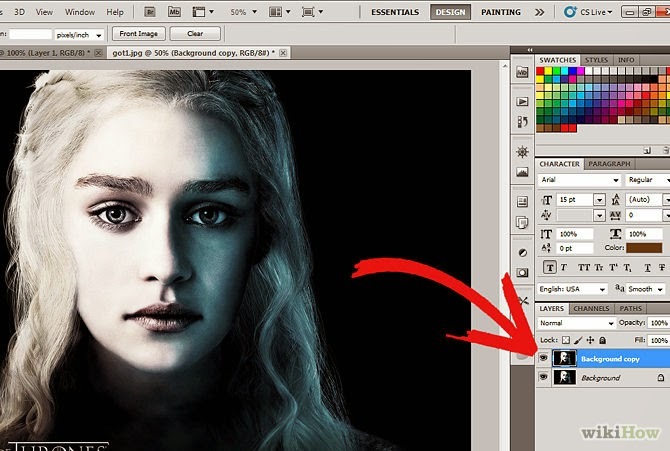 I bet none of the websites can do without a photo-editing software. Just like it is essential to know how to use MS Office, it is a must that digital journalists know the basic Adobe Photoshop. Designed images, infographics, attract a lot of eyeballs. Facebook data analysis shows posts with images/pictures get more likes/comments/Click-throughs than simple text updates. 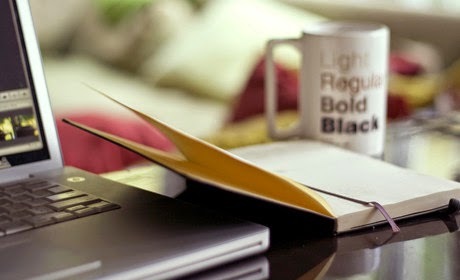 Before I started writing this post, I asked one of my colleagues and my deputy-editor about the five essential tools they use each and every day. However, as I inched closer to the No 5, I realised I am missing most vital tool, which journalists need from morning to night to next morning. Caffeine - In the form of Coffee, Tea, soft drinks. When I told this to my Deputy Editor, he got up from his seat and shook his hand with me. Now you realise how important caffeine. Honestly, there are many tools, and the preference of tools here in India is a lot different to that in US or Europe. But there are some basic tools, which is universal in all the newsrooms. For digital journos, Google is the lifeline and it's products. P.S. I live on Google Analytics, Trends and Twitter. You guys should try to.